As a small club airfield during the 1930s, West Malling was very popular with flyers. 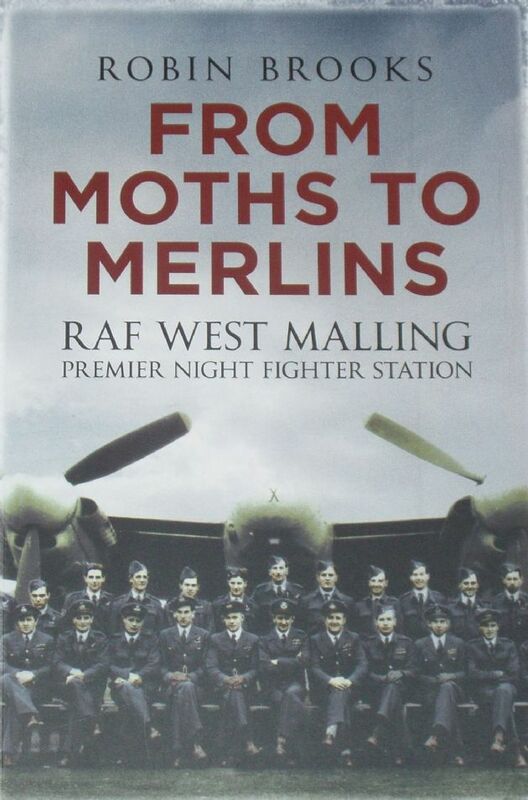 Taken over by the RAF in 1939 at the outbreak of the Second World War, West Malling became a forward landing airfield to Biggin Hill. Unfinished at the start of the Battle of Britain, it played no operational part during the conflict. However, due to faulty German intelligence, it was bombed on several occasions delaying completion even further. From 1941, it became the home of many night fighter squadrons within the umbrella of No. 11 Group, Fighter Command. During the flawed Dieppe operation, it became a forward base for day fighter squadrons, after which it reverted to its primary role. One of the main anti-diver bases during the V1 campaign during 1944, it continued in its defensive role during peacetime until 1960 when the MOD leased the airfield to the American Navy. After two years, it returned to the MOD who sold the site to the Kent County Council for development as an industrial park together with housing. As a result, all civil flying and Air Cadet gliding ceased despite much local opposition to the plans.